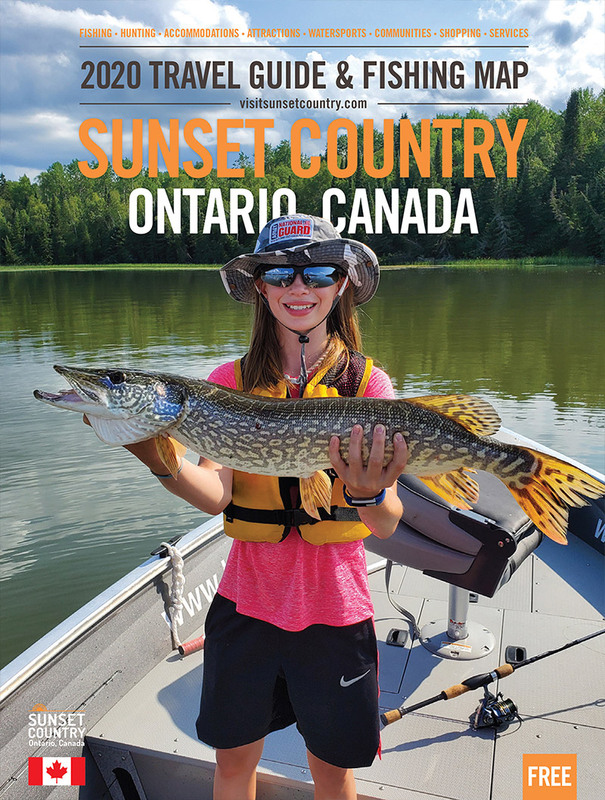 Century Lodge offers excellent remote fishing both in numbers and size for muskie, walleye, northern pike, smallmouth, lake trout, perch and crappie. Comfortable lakefront cabins with both American plan (meals includes) and housekeeping options available at our beautiful main lodge. Bring your own boat or use one of our excellent boat options with new 4 stroke motors. Moose, bear and grouse hunting available along with our outstanding fishing! Excellent topwater and fishing close to camp!